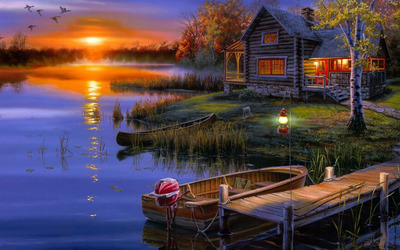 Autumn sunset at the lakeside house Fantasy desktop wallpaper, House wallpaper, Sunset wallpaper, Autumn wallpaper, Dock wallpaper, Lake wallpaper, Boat wallpaper, Fantasy wallpaper - Fantasy no. 23873. 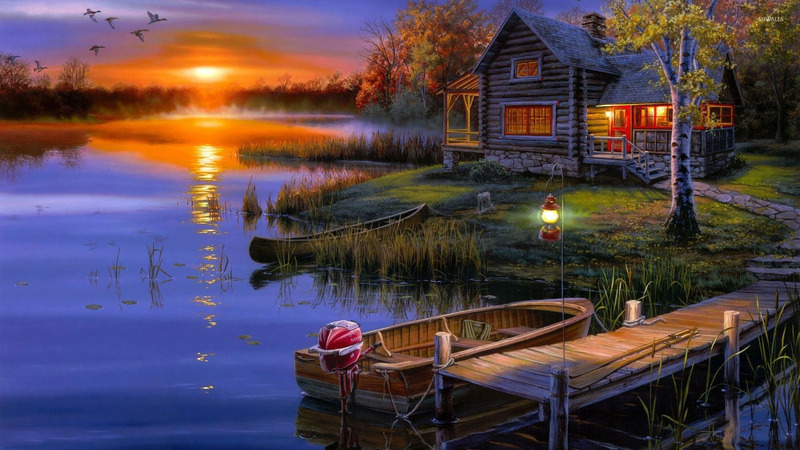 Download this Autumn sunset at the lakeside house House Sunset Autumn Dock Lake Boat desktop wallpaper in multiple resolutions for free.